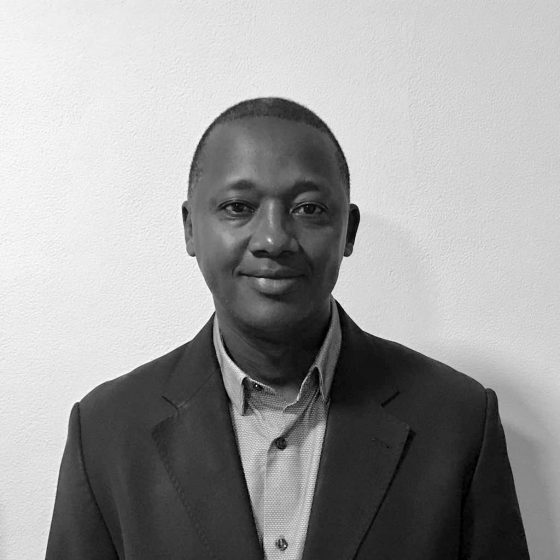 GENERAL MANAGER – SYMBION POWER LAKE KIVU LTD.
Alexis Kabuto is the Chief Executive Officer of Symbion Power Lake Kivu Ltd., a Symbion Power subsidiary. Mr. Kabuto is a professional engineer and energy expert, with a background in industrial electricity. Mr. Kabuto is responsible for commissioning the first ever successful methane gas-to-power operation on Lake Kivu in his capacity as General Manager for Kibuye Power Ltd. Prior to joining Symbion, Mr. Kabuto was a senior official in Rwanda’s Ministry of Infrastructure; has been a lecturer and the Vice Dean of Faculty at the Kigali Institute of Sciences and Technology; he also served as the Head of the Sustainable Livelihood Unit for the United Nations Development Programme of Rwanda. Mr. Kabuto joins Symbion from General Electric, where he was the Regional Sales Manager and supported GE’s overall operations in Rwanda. Mr. Kabuto holds a Masters degrees in Hydraulics Engineering from the University of Stuttgart and Environmental Management from the University of Liege.